After Thursday’s Israeli missile strike near the Damascus International Airport and Mezzeh airbase, I spoke with Austria’s Radio FM4 about Israel’s view of the Syrian conflict and how Tel Aviv is protecting its interests. The discussion includes Israel’s primary objective, keeping the Assad regime’s allies Iran and Hezbollah away from the border with the Israeli-occupied Golan Heights; Tel Aviv’s view of Assad’s future and the alternatives; and Israel’s maneuvers in its rapprochement with Russia. 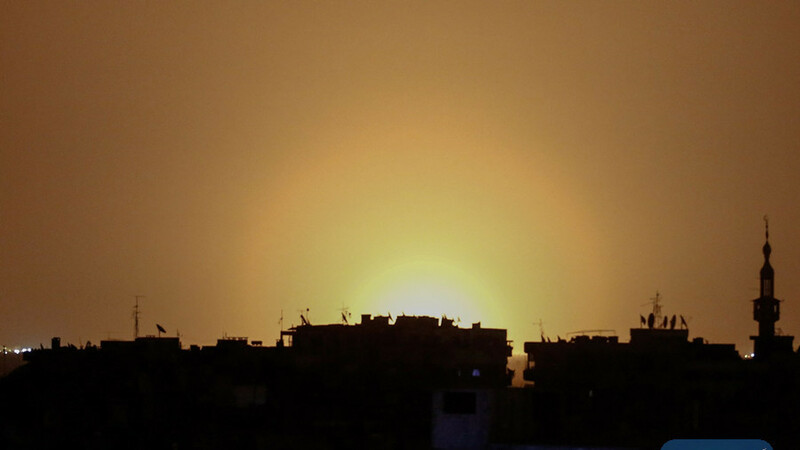 See also Developing: “Huge Blasts” at Regime Airbase Near Damascus — Israel Responsible? NextPodcast: Trump’s 1st 100 Days — Success, Failure, or Disaster?